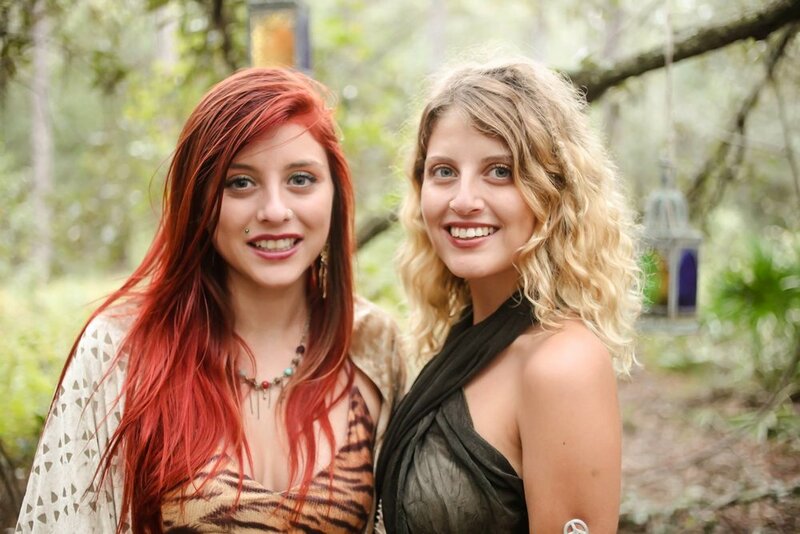 Flow Sisters are a local band based out of Tampa Florida. Fronted by Alexa and Bella Toro the band features a collection of eclectic musicians who have come together to create a melting pot of Funk Soul RnB Psychedelic Fusion. With vocal harmonies that enlighten your mind and positive lyrics that heal your soul you wont want to miss the next Flow Sisters set!